The European Commission is seeking proposals for actions relating to the efficiency, accountability and transparency of the public administration of Georgia with financial assistance from the EU-funded programme "Support to Public Administration Reform in Georgia". 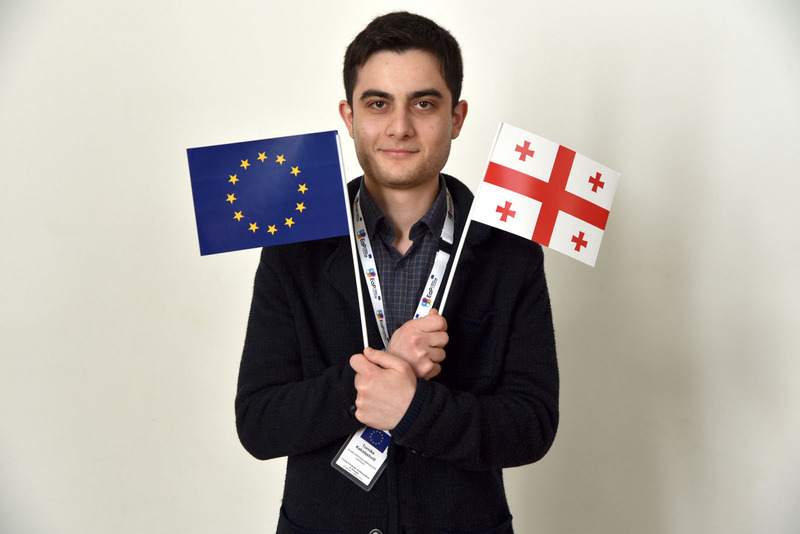 The full guidelines for applicants are available for consultation at the Delegation of the European Union in Georgia, 38 Nino Chkheidze Street, Tbilisi, and on the following internet site: https://webgate.ec.europa.eu/europeaid/online-services/index.cfm?do=publi.welcome. The deadline for submission of proposals is 03/05/2019 at 13:00 Brussels time.